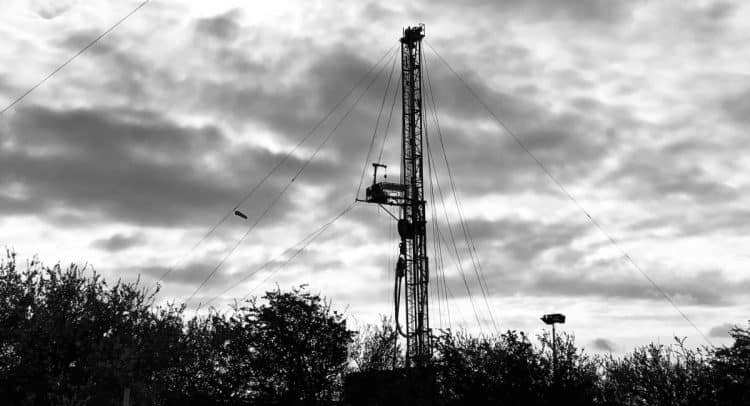 Rathlin Energy (UK) Limited mobilisation of the main drilling rig to the West Newton A site on Fosham Road to drill the West Newton A-2 well. This phase of operations will involve a typical oil and gas well drilling rig ~35 metres in height (pictured above) and associated equipment. Best Estimate Contingent Resource (189 Bcfe or 31.5 MMboe gross), the conductor rig was installed in January 2019. This sets the first layer of steel casing – the conductor pipe – to provide structural support for the well. The borehole will be drilled, cased and cemented to a depth of approximately 2,000 metres to evaluate two conventional reservoir formations in the Permian section. Previous data gathered during the drilling of the West Newton A-1 well indicate the potential for gas and oil in these reservoir formations. The site will be manned at all times by security and drilling personnel. Once the main drilling operation begins, it will take approximately eight weeks during which time the site will be active for 24-hours a day, seven days a week. On completion of the main borehole drilling, the well will either be suspended pending further testing or plugged and abandoned if unsuccessful. The West Newton Community Liaison group, which consists of Rathlin Energy (UK) Limited personnel and representatives from the local community, meet to discuss the company’s operations and any concerns. Notes from these meetings are published on this website in the Yorkshire section.